In this week’s installment of our returning series bringing you the history of Princeton University and its faculty, students, and alumni, tensions are boiling between town and gown, Dwight D. Eisenhower expresses thanks for the support of Princetonians, and more. 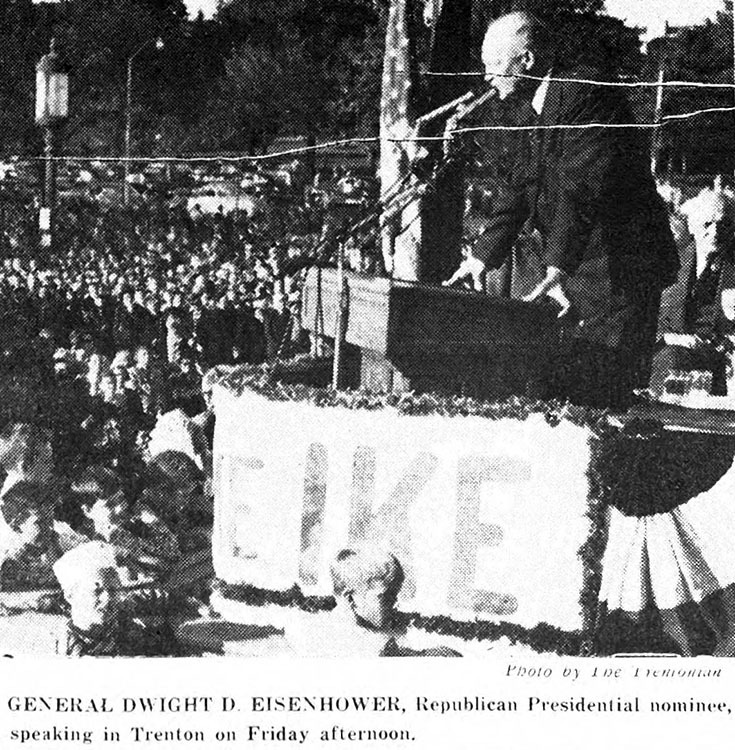 October 17, 1952—Dwight D. Eisenhower, who is seeking election as U.S. President, notices a “PRINCETON LIKES IKE” sign among a crowd of 5,000 supporters in Princeton and says he is “really delighted to see some Princeton signs here. October 18, 1981—Melanie Drane ’85 is quarantined in her dorm room for three hours while a state official with a Geiger counter confirms that she is not in danger of spreading radiation poisoning on campus after a chance encounter with materials labeled radioactive. 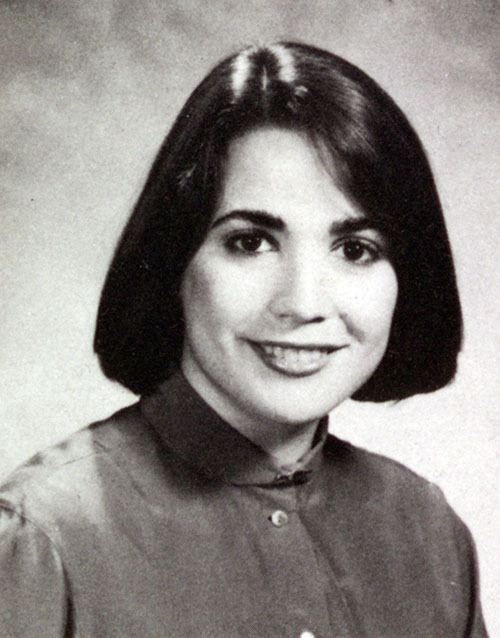 Melanie Drake ’85. Photo from 1985 Nassau Herald. October 20, 1868—The Tripoli lands in New York harbor carrying James McCosh and his family, who are soon to begin a new life in Princeton as McCosh takes the helm as president of the College of New Jersey. This entry was posted in This Week in Princeton History and tagged Dwight Eisenhower, Elections, James McCosh by April C. Armstrong. Bookmark the permalink.